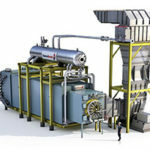 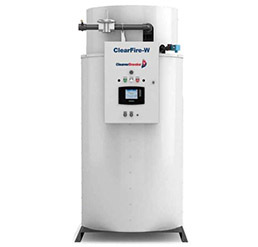 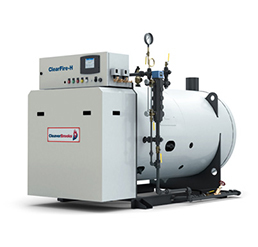 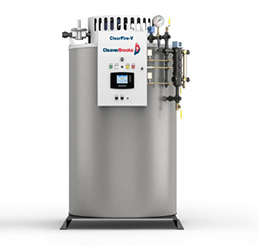 ClearFire Boilers SCAQMD Pre-Certified — R.F. 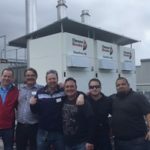 MacDonald Co. 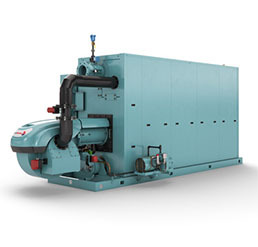 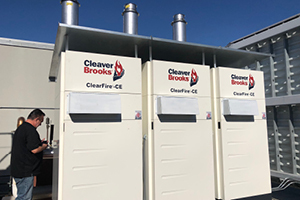 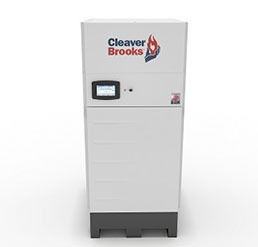 The Cleaver Brooks ClearFire boilers are pre-certified as 1146.2 compliant by the South Coast Air Quality Management District.